Hyped hydrater: What good does rosewater actually do for your skin? | SHEmazing! 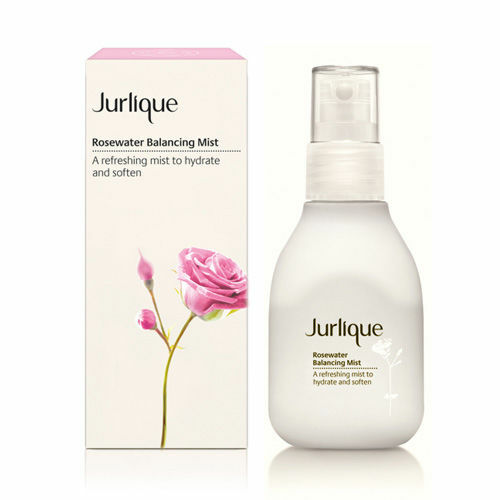 Hyped hydrater: What good does rosewater actually do for your skin? 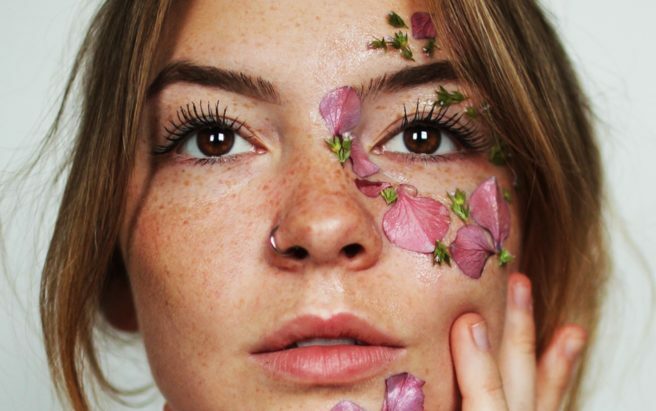 Whether it's James Kavanagh spritzing himself as he strolls around town, or featuring in a beauty blogger's latest beauty haul, rosewater is having a moment when it comes to our skincare routines. 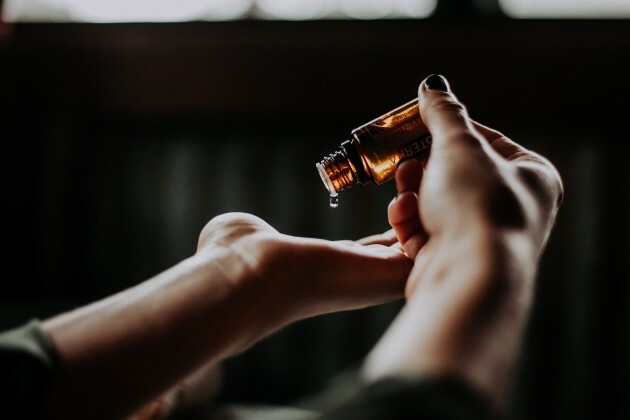 Rosewater is nothing new – in fact, it has been used as part of ancient beauty routines in the Middle East and Egypt since people began taking note of their appearances. 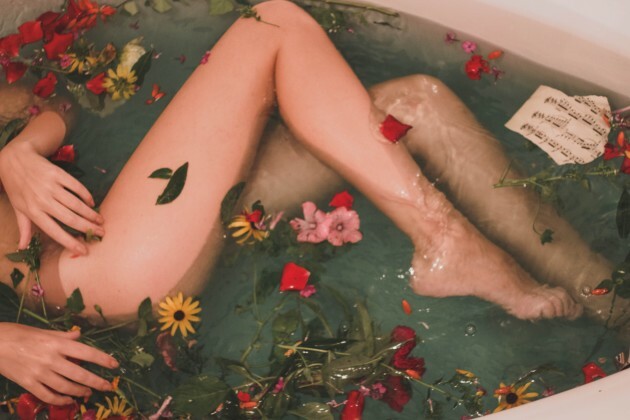 Cleopatra was known to enjoy a rose water bath, complete with rose petals floating on the surface, while 10th Century Persian women used it to hydrate their faces. Both of these indulgent uses are still very much how we see the element being utilised today – with skincare experts and anecdotal evidence alike proving that the ingredient is as efficient as ever. 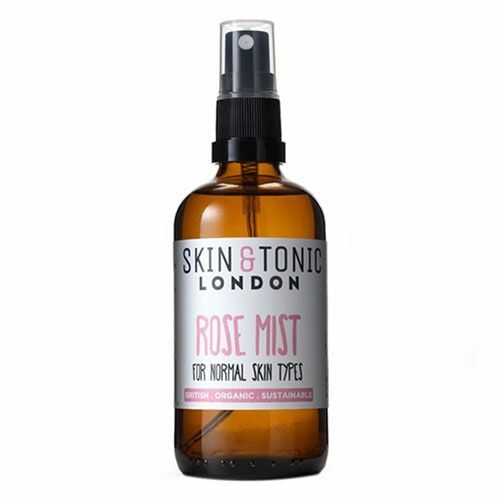 Rose water was originally a by product of the production of rose oil, and the clue is in the name, it is simply a blend of rose flowers and fresh water – but what exactly is it good for? It's pretty much the perfect natural all-rounder – the water helps soothe your skin, tone it, and keep your skin hydrated. It can also help maintain your skin's slightly acidic PH balance for your skin, as the PH of rose water is 5.,5, which can help deter the growth of bacteria and keep spots at bay. 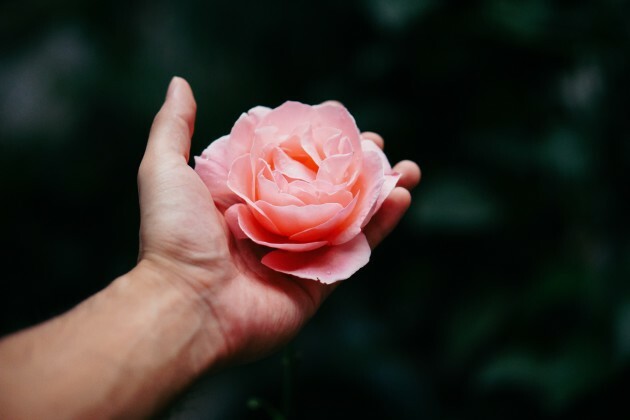 It has anti-oxidant properties, keeping your skin tone even, and despite the pink hue of roses, it can actually help reduce inflammation in the skin and calm down redness. With regular use, it can keep excess oil off the skin, while boosting hydration for a dewy, clear glow. 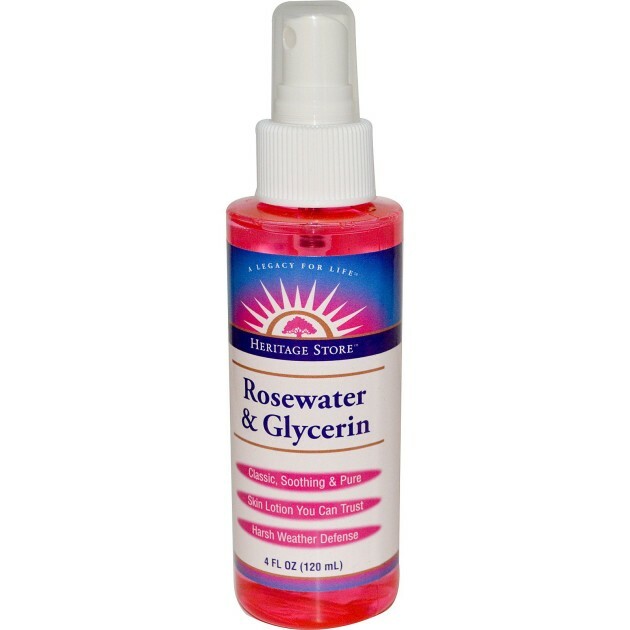 Many companies which produce rose water have incorporated other skin-loving ingredients into the mix, such as glycerin, Hyaluronic Acid and aloe vera to give extra benefits. 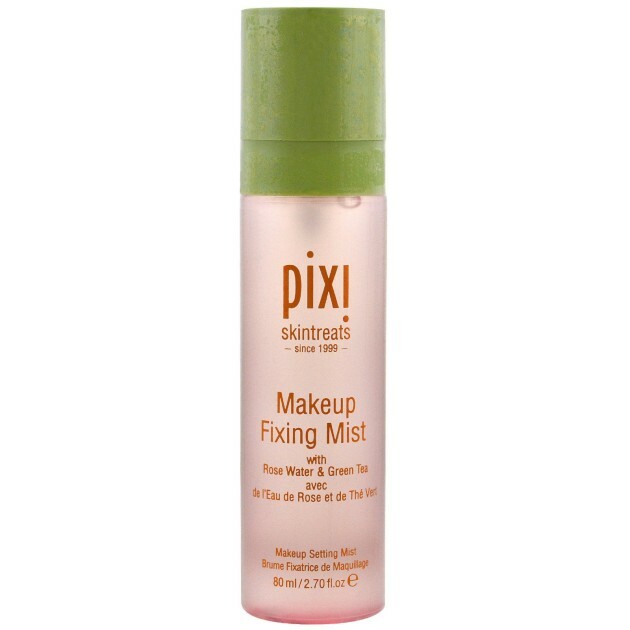 Many makeup gurus also call on the sprays to set their makeup for a glossy finish. Fancy trying it for yourself? 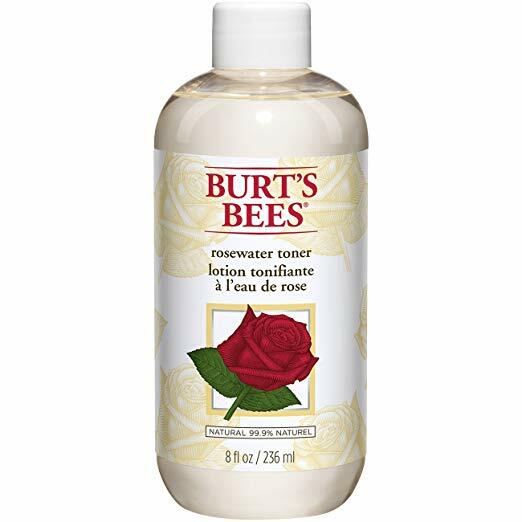 Most rose waters are very affordable, and remember, the less ingredients listed, the better.